I really like your first picture. It's really something. Is that a library or something? Doesn't look familiar. hey man, so YOU are the one who took that shot of Togetherness! haha nice one and congrats for the win! gratz to james Once again! 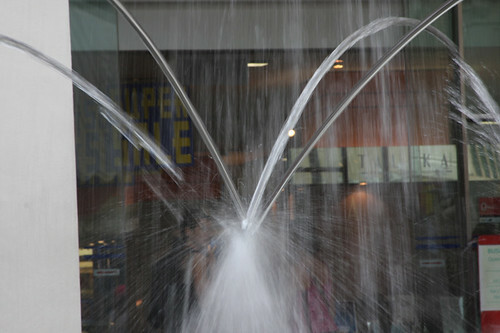 @Kandace: It was taken at Food Republic in Suntec. The food court at 1st floor of convention hall. Pictures of the event are out at the website!